For part three of our complete guide to ranking factors, we talk about penalty factors. We’ve had a few clients come to us with a dip in their visibility, and after some research and analysis, a lot of the time it is due to not abiding to Google’s algorithms. Below are some of the main reasons for penalties. 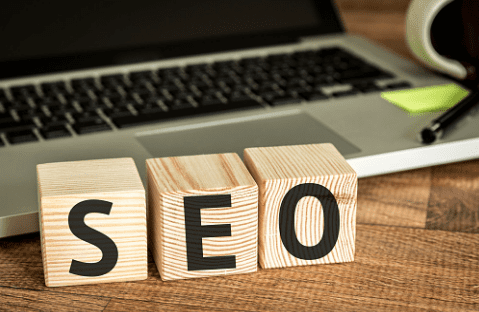 Websites which have low content and low quality content will become less prominent within search as they will be hit by a Panda penalty. If you have spammy links pointing to your website could may be hit by the Penguin algorithm. This makes it important that you are using the Google Disavow tool. If you have pop-ups on youre page as soon as someone enters your website you can now be penalised for it. This is because it is acting as a block for Google. Over including keywords onto your page can lead to a penalty. Therefore, your content needs to be natural and serve a purpose. Google does not like auto-generated content. This could results in a penalty in de-indexing. If you suddenly receive a lot of backlinks, Google deems this as suspicious and unnatural behaviour. If you try and sell links on your website, this can be impacted in your search visibility. This is a no no to Google.